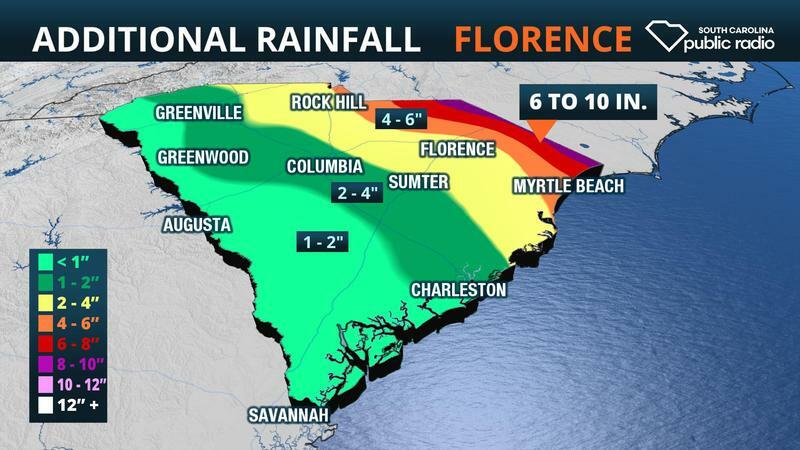 In coordination with local officials, Governor Nikki Haley on Sunday announced that evacuation orders have been lifted for all residents in Charleston, Dorchester, Berkeley and Colleton counties as of 10:00 AM. 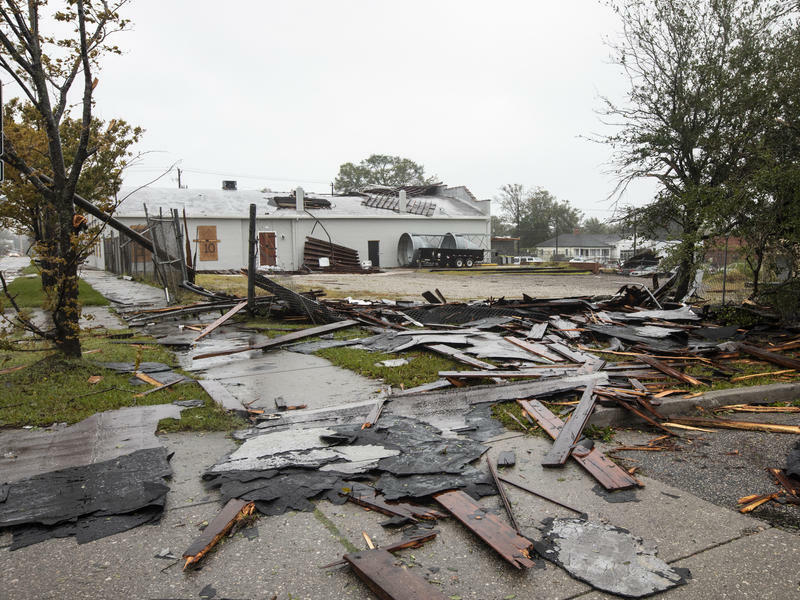 At the request of local officials, evacuation orders for zones in Beaufort, Georgetown, Horry and Jasper counties remain in effect as local law enforcement and officials continue to assess areas for potential dangers. Track Hurricane Matthew and see its projected path, mapped with data from the National Hurricane Center. John Keefe, Louise Ma and Steve Melendez / WNYC Data News Team. Follow us @datanews, email us here. This interactive map from the South Carolina Department of Transportation will give you the latest information on routes and lane reversals. 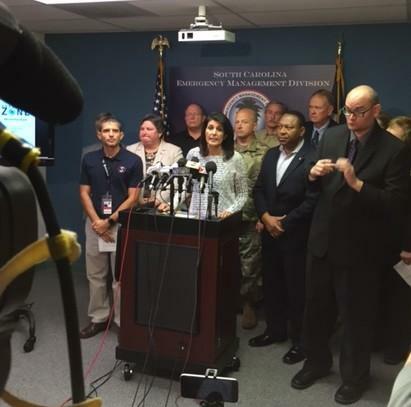 Friday morning Governor Nikki Haley said it will soon be too late to evacuate. 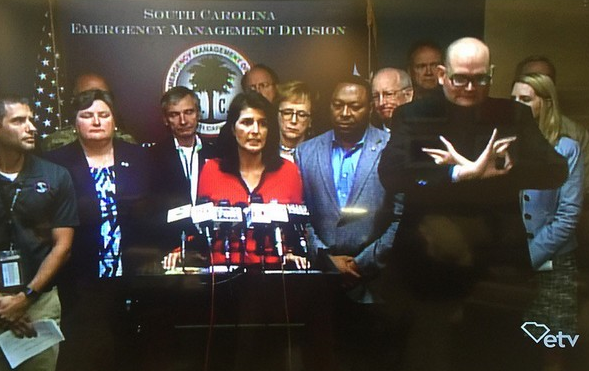 During the 11 AM press conference, the Governor said 310,000 residents had already evacuated the coast. That was up from 280,000 yesterday. 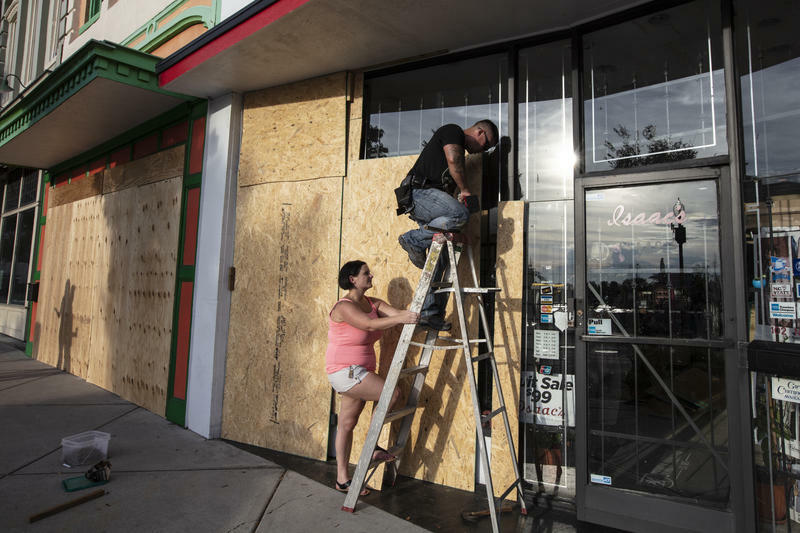 She adds anyone who hasn't or can't move inland should find a shelter to wait out the storm. Officials say now is your last chance to evacuate. Once the rain and wind gets bad they warn it won’t be safe to drive. 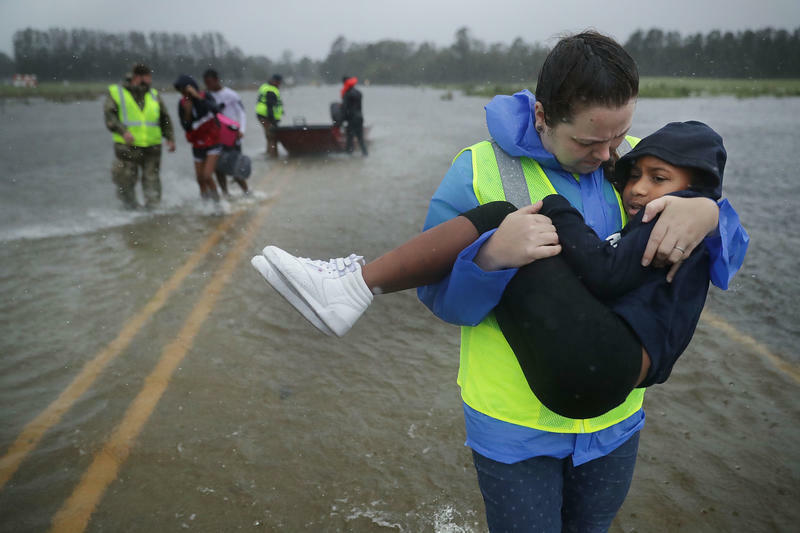 North Charleston Mayor Keith Summey says authorities went to low lying areas that are prone to flooding and knocked on doors to encourage people to leave. 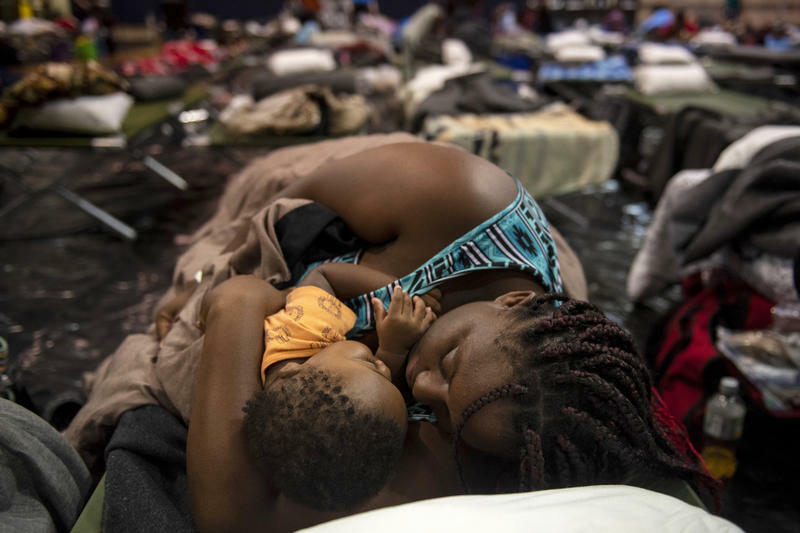 Evacuees seeking refuge from Hurricane Matthew should call 1-866-246-0133 to be directed to the nearest open emergency shelter anywhere in the state. 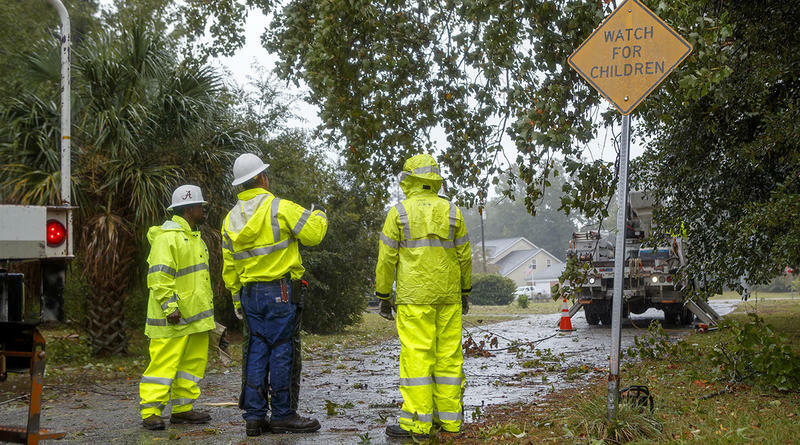 The state’s public information phone system is operational 24 hours a day until South Carolina is no longer in danger. The S.C. 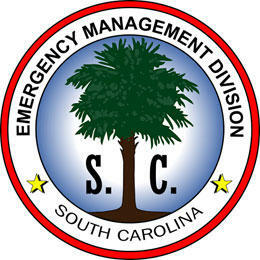 Emergency Management Division website, scemd.org, lists emergency shelter status statewide and is updated in real-time by the S.C. Department of Social Services. Coastal evacuees currently traveling or without internet access are urged to call the PIPS line if they need assistance. Residents and visitors in Zone B of Jasper and Colleton Counties should begin evacuating effective immediately TODAY, THURSDAY, OCTOBER 6. This evacuation is in addition to the previous evacuation for the areas of Jasper and Colleton Counties in Zone A, which went into effect yesterday, October 5. All South Carolina shellfish beds will be closed at 12:00 p.m. on Friday, October 7, 2016 in advance of Hurricane Matthew. 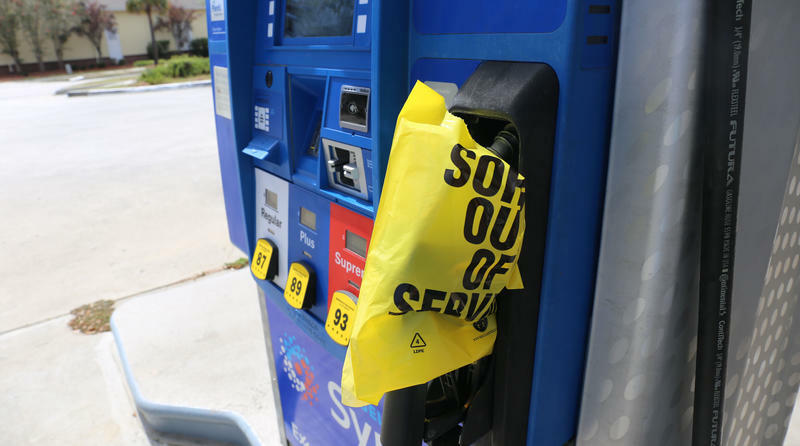 This precautionary action is being taken because of the likelihood of the occurrence of heavy rainfall and storm water runoff as a result of the storm. Owners and operators of reservoirs in areas potentially impacted by rain and winds from Hurricane Matthew should check their dams and take appropriate steps to safely lower the water levels today and through the next several days in preparation for the storm, according to the S.C. Department of Health and Environmental Control. 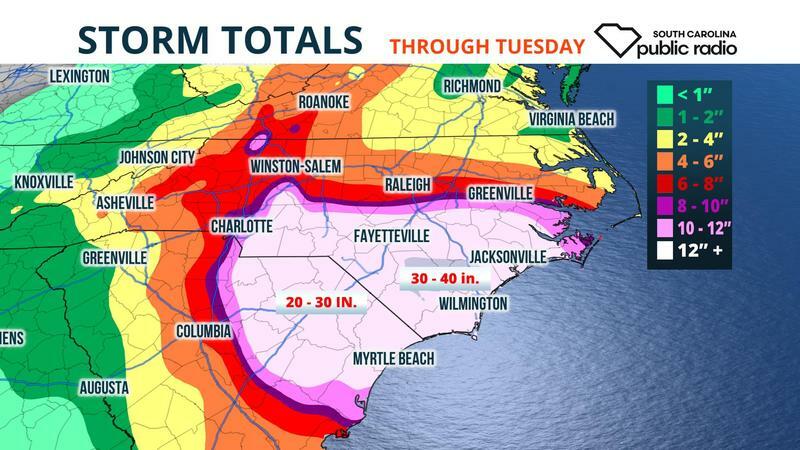 The South Carolina Response Team today announced the opening of shelters across the state for residents and visitors who are evacuating from coastal areas as Hurricane Matthew approaches. Shelters began opening on Wednesday, October 5, and as of 5 PM there are 32 shelters open. Residents and visitors in Charleston and Beaufort Counties should begin evacuating no later than 3:00 PM TODAY, WEDNESDAY, OCTOBER 5. 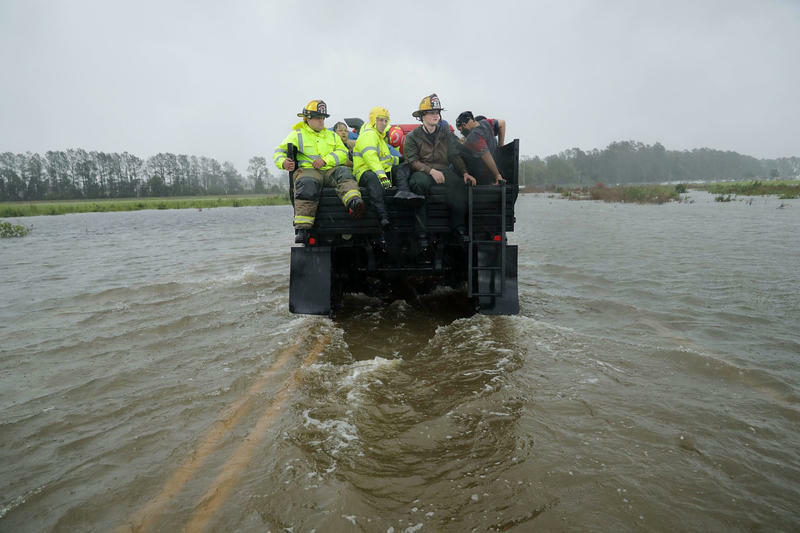 Residents and visitors in certain parts of bordering coastal counties – Berkeley, Colleton, Dorchester and Jasper Counties – should begin evacuating no later than 3:00 PM TODAY, WEDNESDAY, OCTOBER 5. 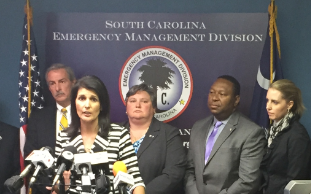 COLUMBIA, S.C. - Governor Nikki Haley today issued an executive order declaring a State of Emergency and asked residents to prepare for a potential evacuation of the South Carolina coast in advance of any impact from Hurricane Matthew. A current lists of alerts for South Carolina from the National Weather Service. COLUMBIA, S.C. (Friday, October 2, 2015, 11:50 a.m.) – At 12:00 p.m., the South Carolina Emergency Management Division increased the state’s operational condition to Level 3. OpCon3 means a disaster or emergency situation is likely in our state and that state agencies have been notified to staff positions at the State Emergency Operations Center in West Columbia. 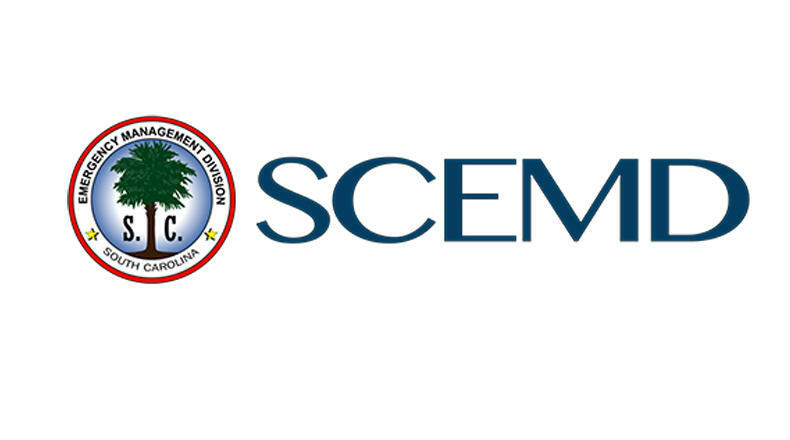 The SEOC is currently operating on a 24-hour schedule for the duration of the incident.